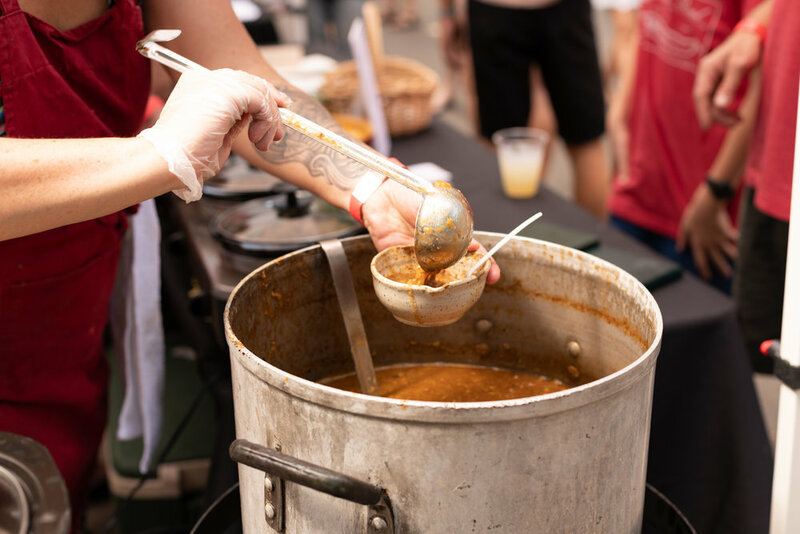 Each year, restaurants throw down in the annual chili cook-off, competing for the title of Best Chili. Purchase a souvenir ceramic chili bowl for $20 and get five tastings of chili. Additional samples are $1 each. Taste them all. Then cast your vote to pick who goes home with the title! 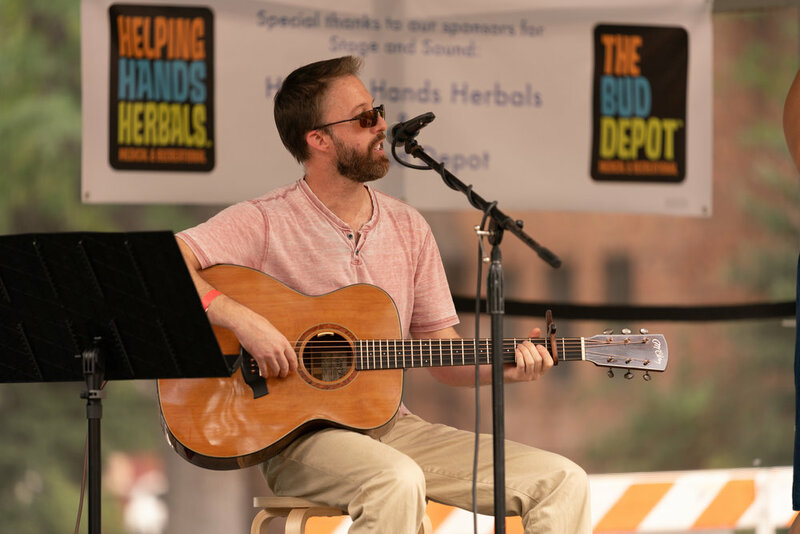 Get your groove on in front of the Chili Bowl stage as local musicians get down with family friendly music all afternoon. Make sure to save room after your chili tastings! Food and non-alcoholic drinks from Innisfree Poetry Bookstore & Cafe, water provided by Eldorado Springs, gourmet popsicles from Big Top Pops, refreshing beer from Left Hand Brewery, and cider from Stem Ciders. Chili Bowl showcases local studio art organizations each year. Watch professional demonstrations, ask questions, and purchase artwork from artists at each of our studio art partner booths. Print-making demonstrations and print art for sale from Roberta Restaino & Renate Mairie, staff demonstrations from Studio Arts Boulder, and wood art for sale from Jeremy A. Cox. Kids and adults are invited to get your hands dirty! 2018’s activities included: Studio Arts Boulder's hand-building & wheel-throwing stations, art fun from Dairy Arts Center and Open Studios, and woodcarving and print-making with Roberta Restaino and Renate Mairie. Our largest annual Pottery Sale takes place Saturday & Sunday from 10:00am - 5:00pm. Stop by to see our amazing selection of handcrafted pottery made by Studio Arts Boulder students, staff, and board members. In addition to the art-making activities and dancing, we had face painting, stilt walkers, the ShutterBus VW Photo Booth Bus, the return of POT SMASH, and more!